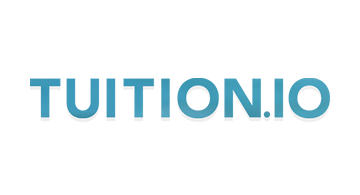 Tuition.io is the nation’s leading employee benefit platform empowering employers to better attract, retain and engage their next generation of talent who are saddled with stifling student debt by helping them pay it down. The first company to bring employer student loan contributions to market at scale, the award-winning platform has managed more than $2 billion in outstanding loans on its secure platform. Tuition.io works with companies of all sizes, from Fortune 500 companies such as Fidelity Investments, Live Nation and Staples, to startups including ChowNow and Chegg. Tuition.io is on a mission to provide an impactful solution for employers and employees across the country.